Once again I have teamed up with the wonderful people over at J.K Rowlings Pottermore to create a series of illustrations for Ilvermorny's (the North America school of magic) sorting ceremony . 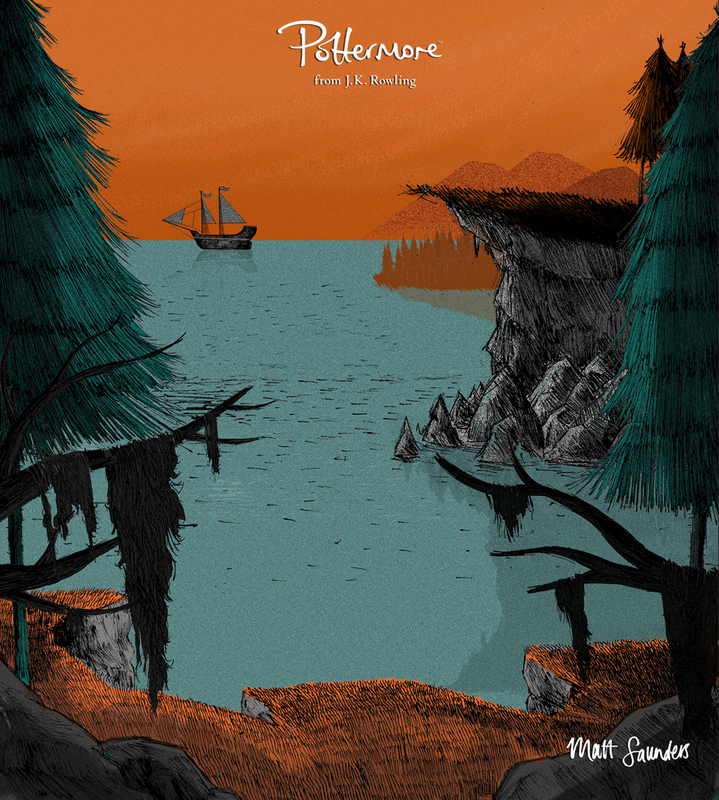 Find out more visit Pottermores website to explore this fantastic world more.
" 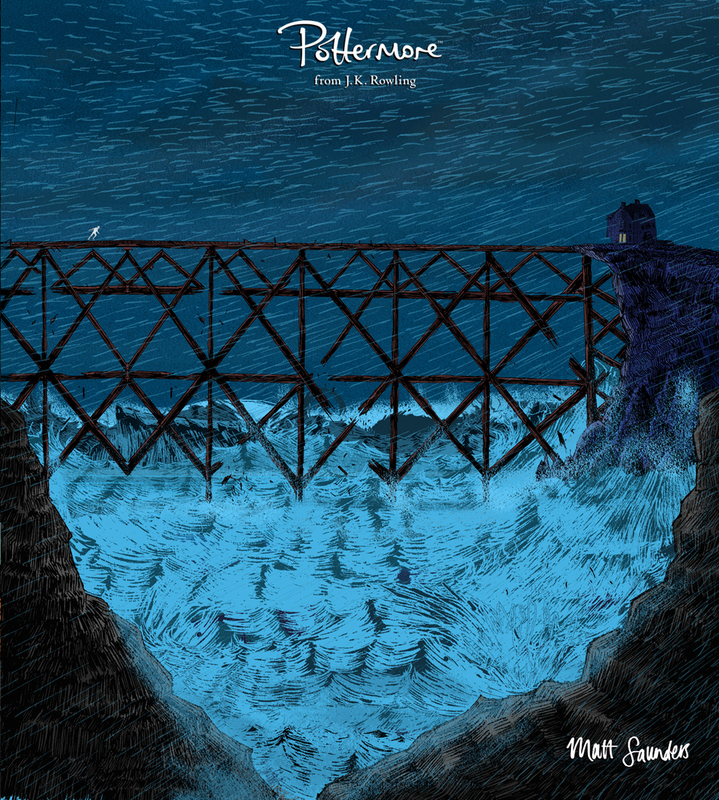 ‘Ilvermorny’ is the second in a series of new writing by J.K. Rowling called Magic in North America, which will help us learn a little more of the history of magic in the United States before the release of Fantastic Beasts and Where to Find Them in November. We hope you enjoy this exciting new piece of writing by J.K. Rowling, the video and discovering your Ilvermorny house. "